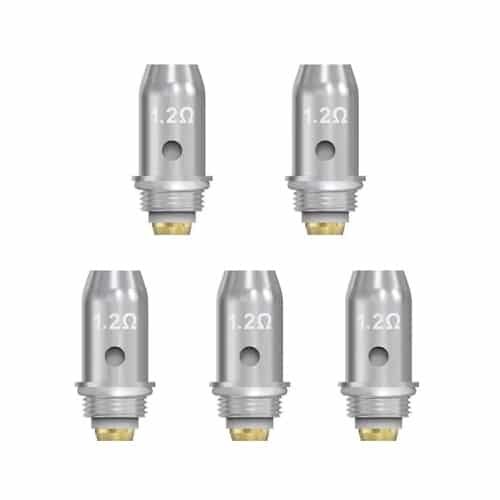 Vandy Vape NS Pen Replacement NS Coils 1.2ohms. 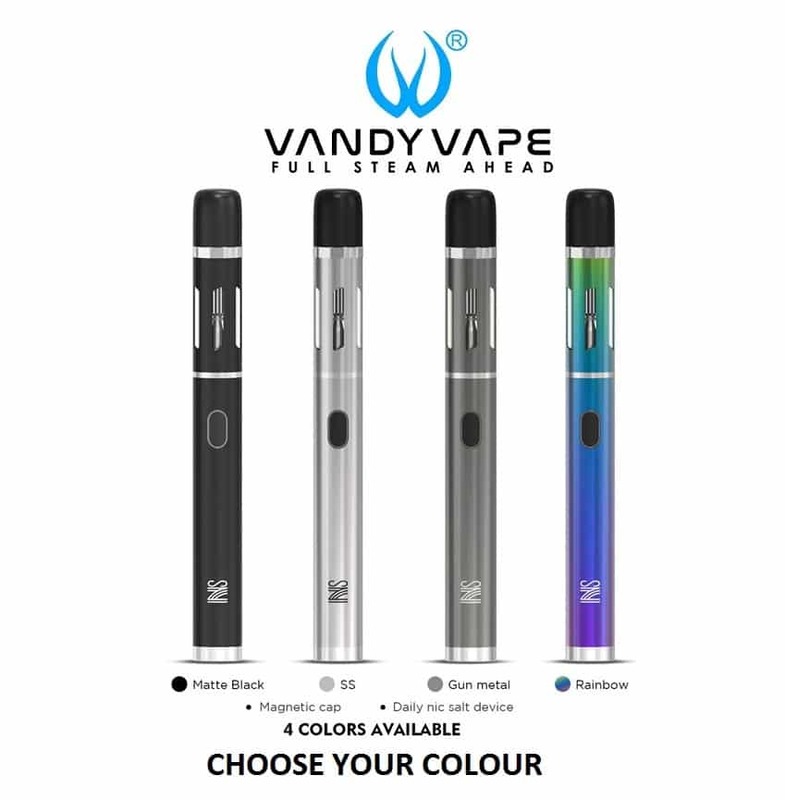 Designed specifically to be used with the brand new Vandy Vape NS Pen. Contains 5 (FIVE) atomizer heads.